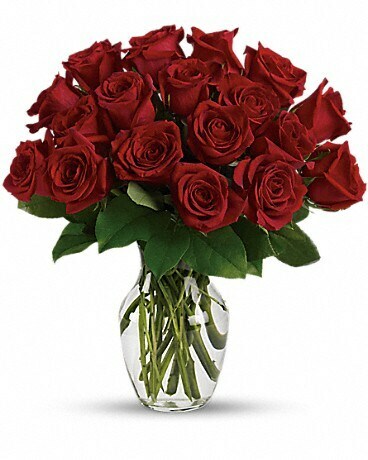 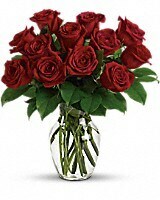 A dozen red roses is a timeless gift of love, and the time is always right to give and receive this enchanting gift. 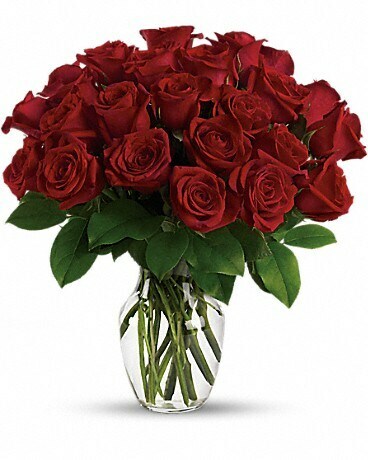 Birthday, anniversary or just because, the magic of roses is always perfect. 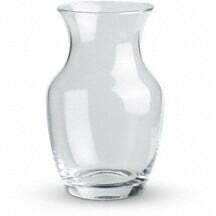 Available in Pink, Yellow or White roses and we can add filler to match the colors.